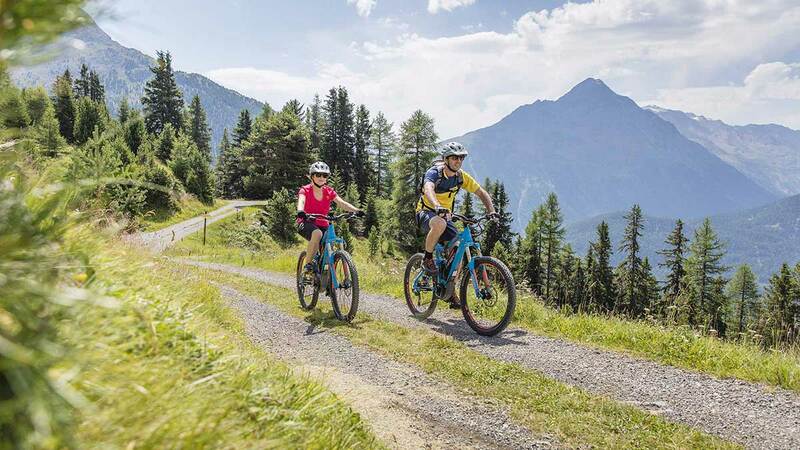 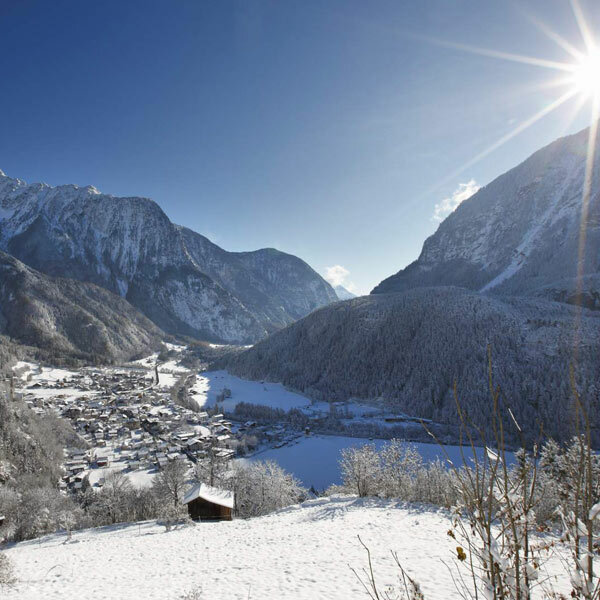 Ötztal Valley is fairly colorful when it comes to cycling & biking. 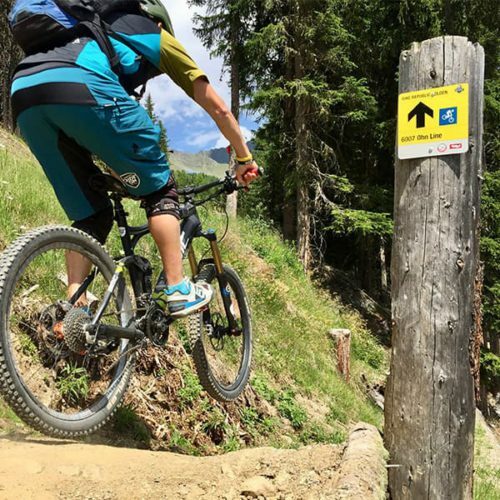 All-mountain riders, enduro fans, classic mountain bikers, road cyclists and electric bikers can choose from a variety of offers. 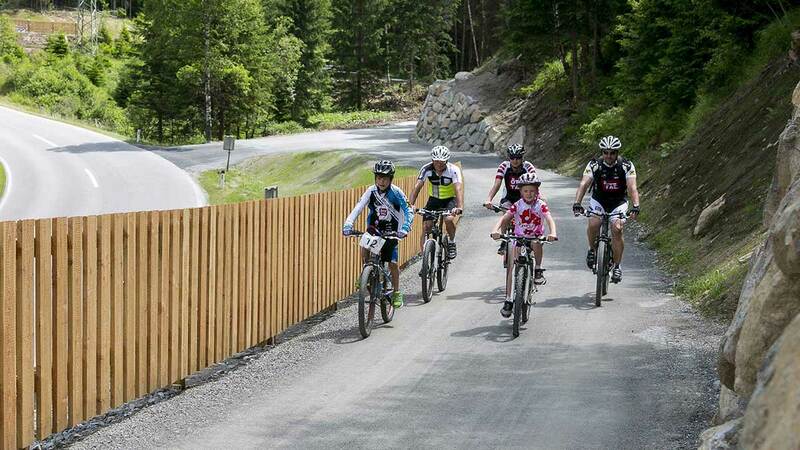 Get to know everything about recommended tours and bike routes.